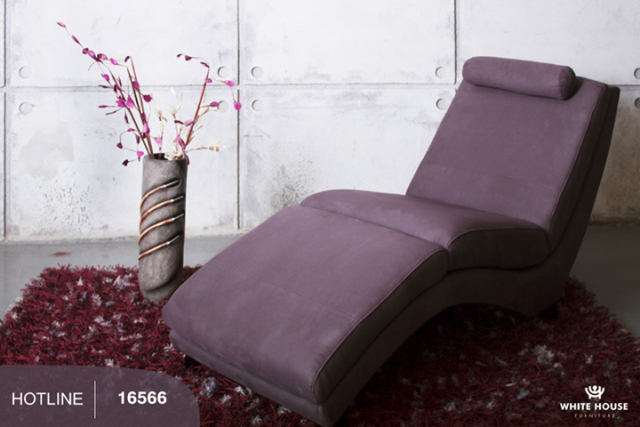 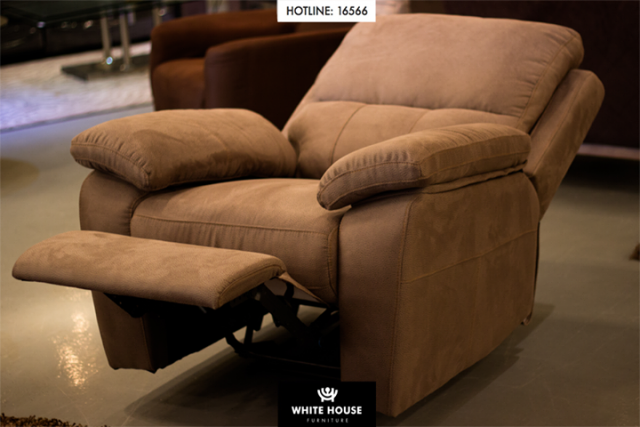 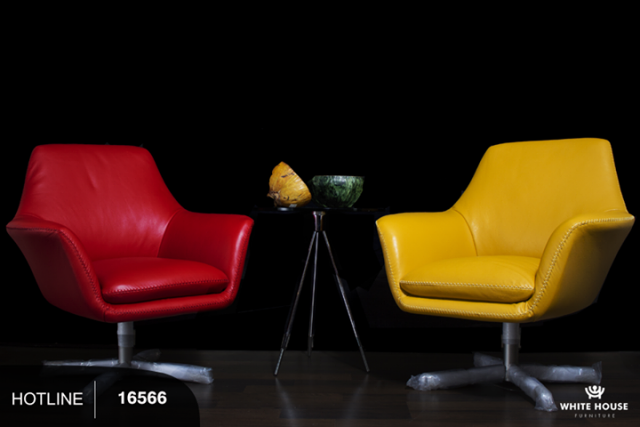 White House is an Egyptian brand mastered in manufacturing and selling modern furniture. 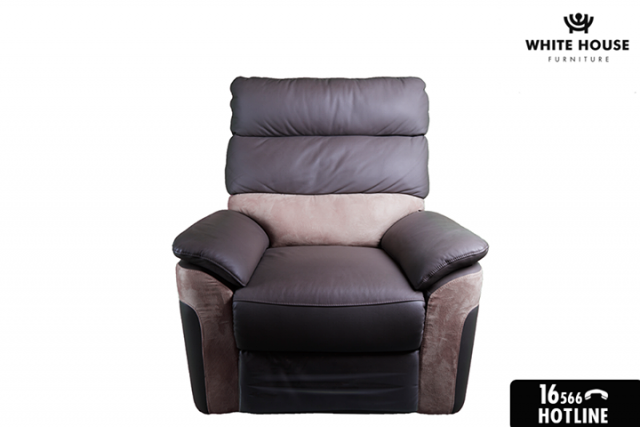 It started in year 2000 with one showroom, targeting A-class category of clientele. 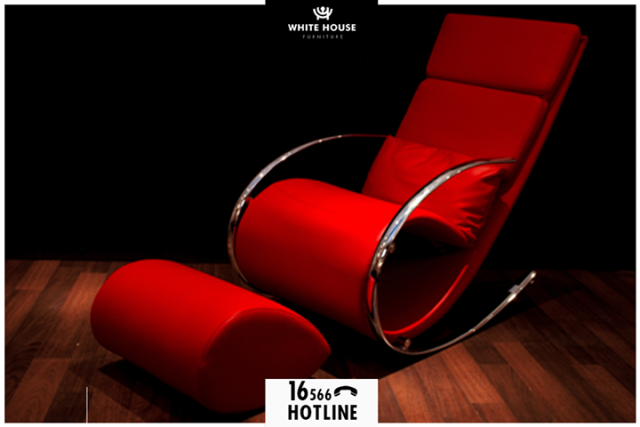 White house is popular with its unique designs and its follow-up to the latest trends appearing in the markets and currently it is meeting one of its premium goals which is spreading out and granting franchises in other countries than Egypt.